Annie, in your book you share how those experiences both helped and hindered what would be the hardest, most heartbreaking, challenge of your life– your son’s addiction to opiates. Today, we have the return of author Annie Highwater with us in the studio. Annie, welcome back to the Recovered Podcast studio. heard our previous episode, tell us a brief summary of your story. First of all, how is you dog ???? Well, what has happened to you since we last saw each other last fall? Your recent articles you have written. What about service work, what have you been doing? allies in recovery.net, tell us more. You mentioned book #2 coming soon, what can we expect? What have you learned since last fall. 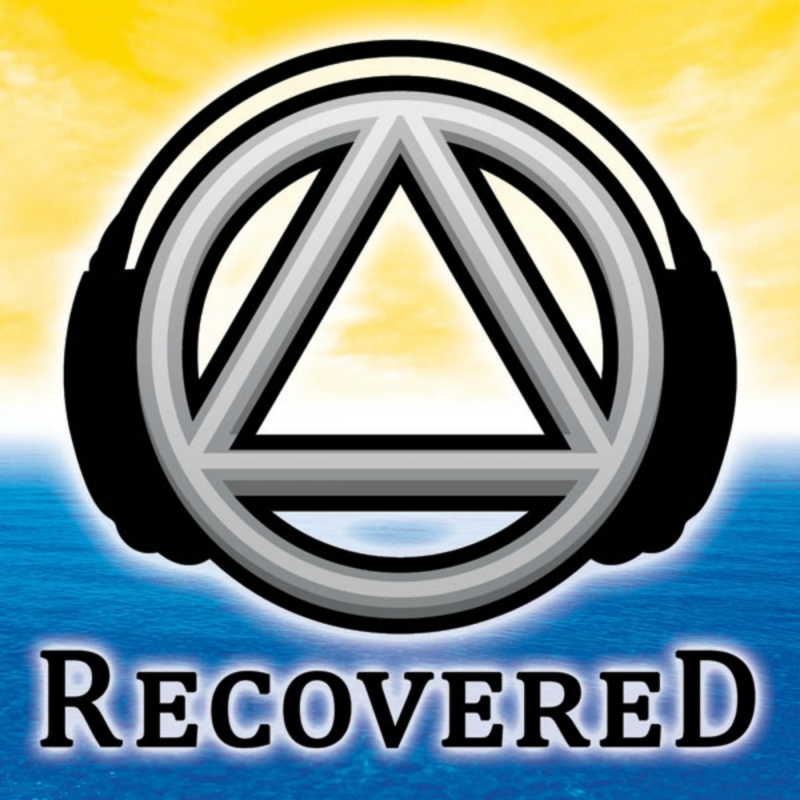 How have you seen your higher power at work in your recovery? What was the #1 thing that held you back in your recovery lately? What good advice have you received recently? your past and give freely. God bless and see you next time.